The 15th anniversary of the NEC Cycle Show will see Bosch sponsoring an indoor eMTB 300m indoor test track for the first time. With the ever-increasing interest in eMTBs, the show is using the opportunity to bring in 400 tonnes of earth, a wooden ramp, rock garden and banked corners to construct a track for visitors to test the climbing power and handling of the Cube, Haibike and Trek demo bikes on the eMTB indoor track in Hall 9. Test track rides will be filmed by Go Pro and featured on a big screen overhead. 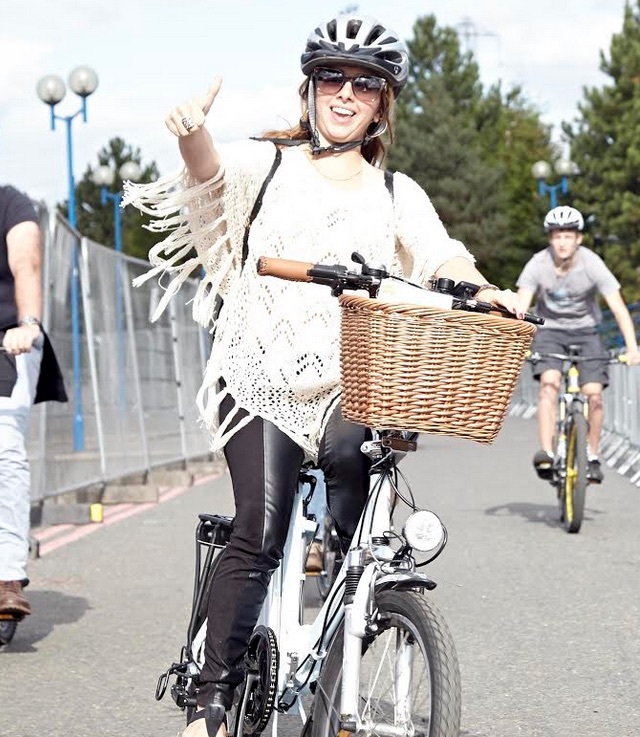 2000 visitors to last year’s show tested demonstration electric bikes on the usual 800m outdoor e-bike test track, making the track the most used feature of the show. This year’s visitors will be able to choose from over 100 demo e-bikes. The Cycle Show opens its doors to the public on Friday 23rd through to Sunday, 25th September (Thursday 22nd is open to the trade only). The Cycle Show hopes to top 2015’s 27,189 visitor figures, by including sections dedicated to women’s cycling and cycling holidays amongst the latest bikes, accessories and pro rider appearances.